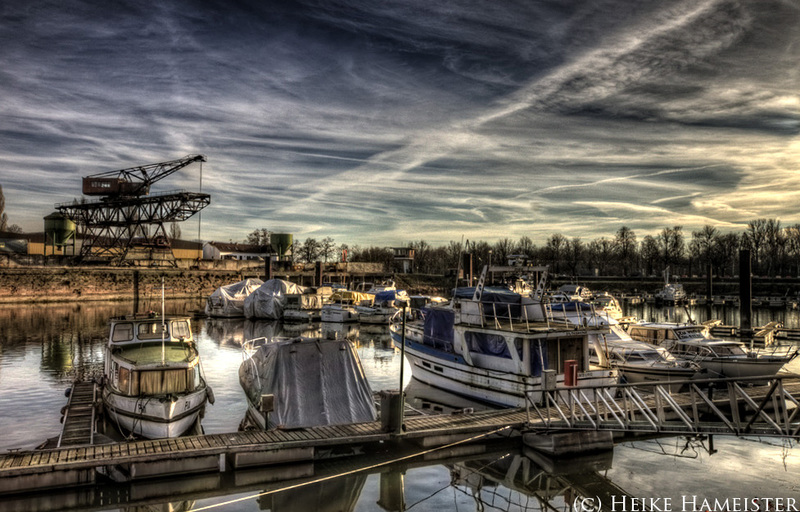 Gernsheim is a town in Groß-Gerau district (Hesse) and is lying on the Rhine. 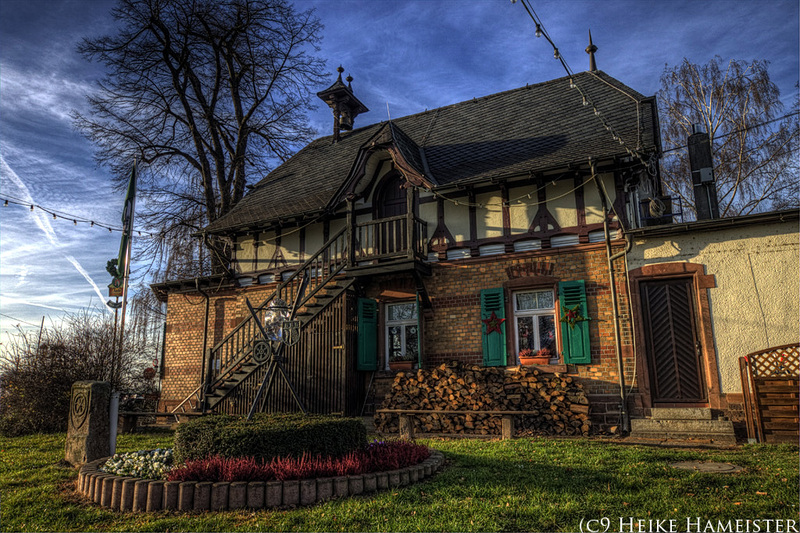 The town is the birthplace of Peter Schöffer (Petrus Schoeffer) an early German printer, who studied in Paris and worked as a manuscript copyist in 1451 before apprenticing with Johannes Gutenberg. 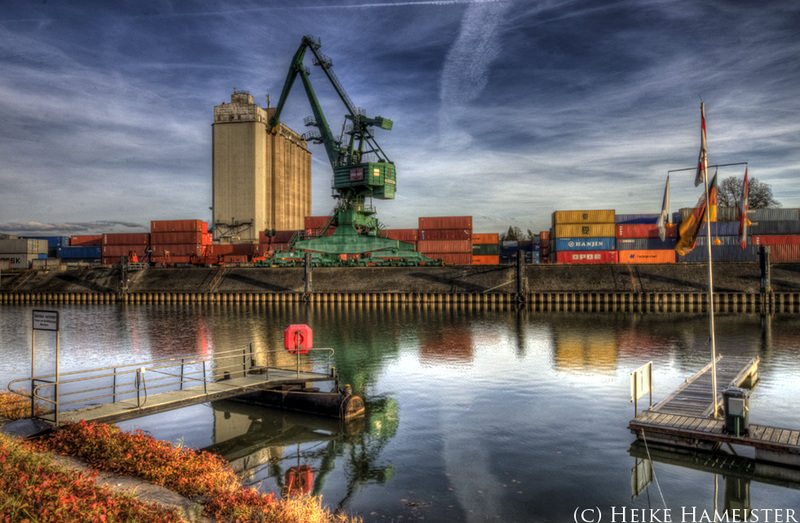 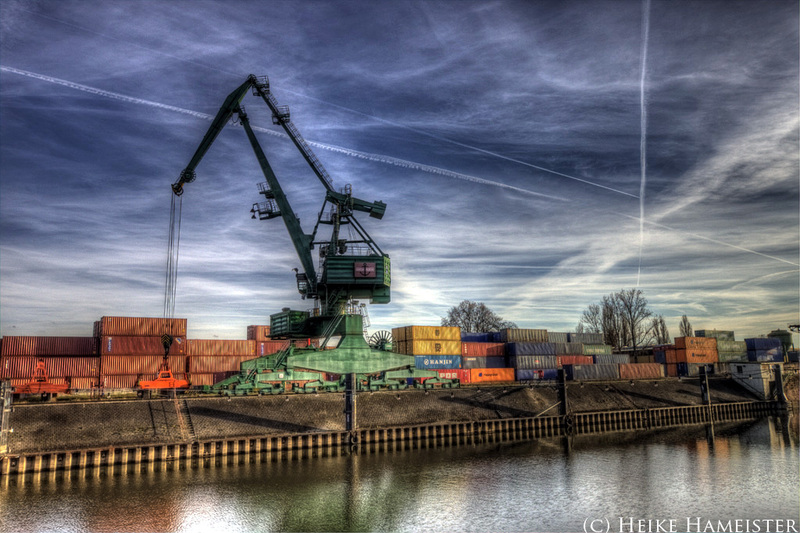 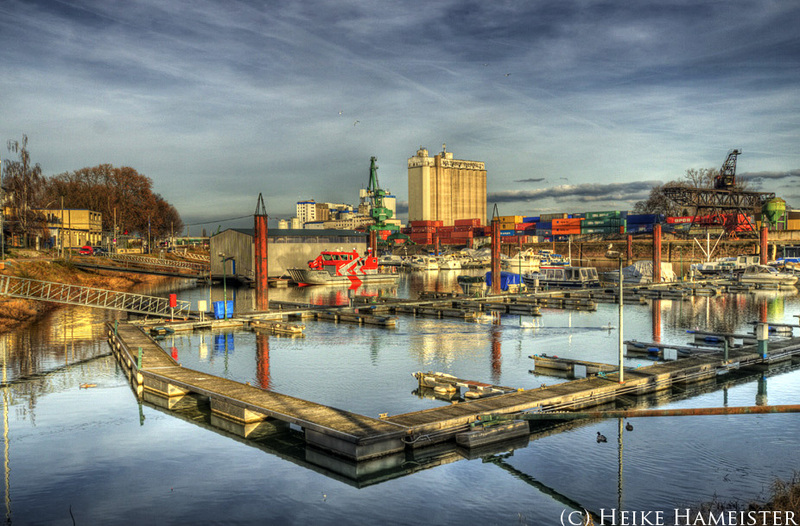 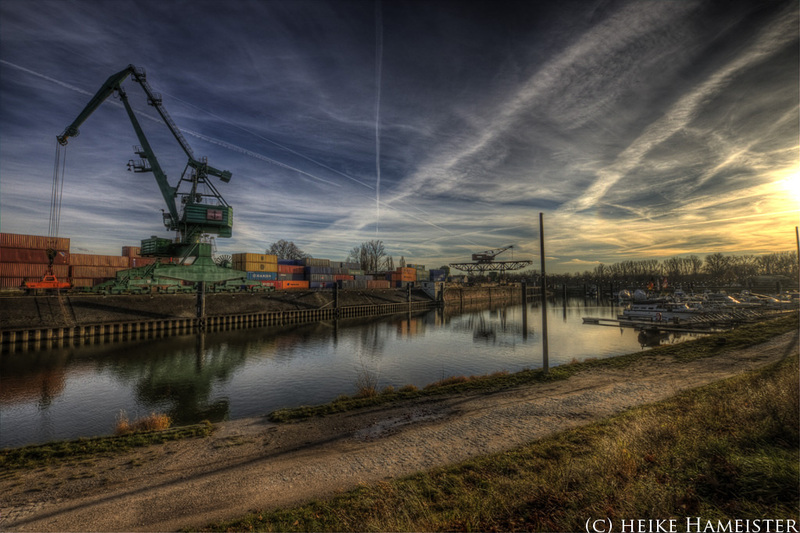 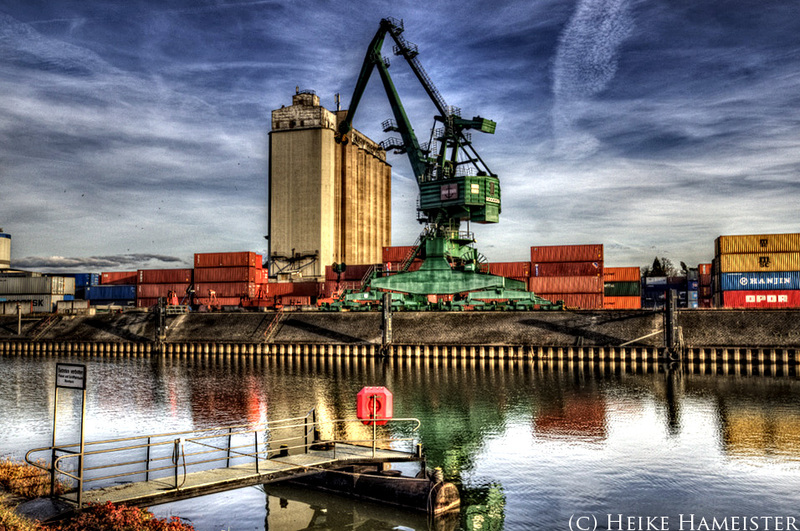 Important for the town is the container port with a railway connection. 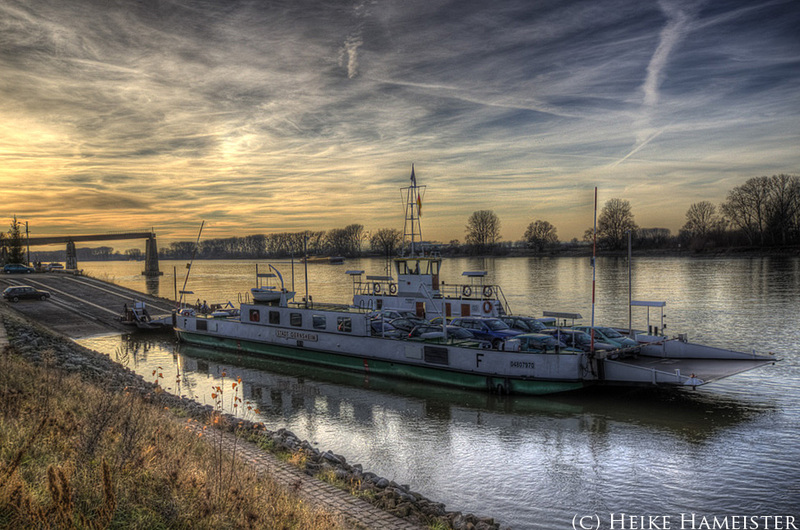 There are also ferries across the Rhine to Eich in Rhineland-Palatinate.